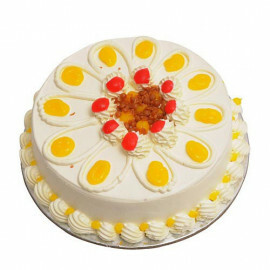 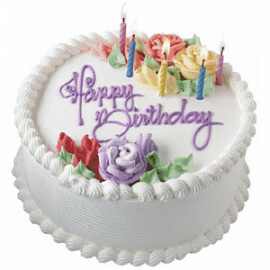 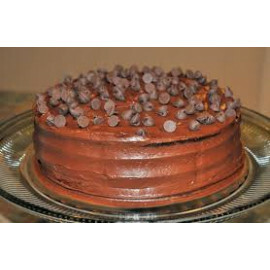 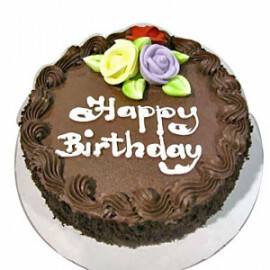 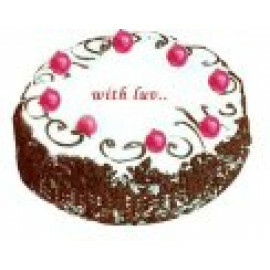 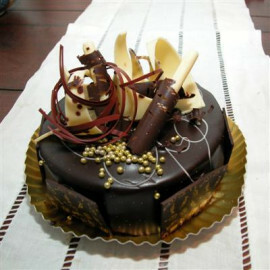 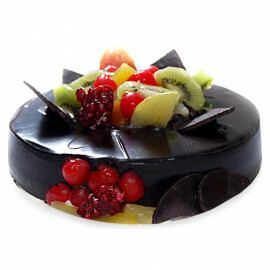 Looking for online cakes shops in Chandigarh with quick, affordable and doorstep delivery? 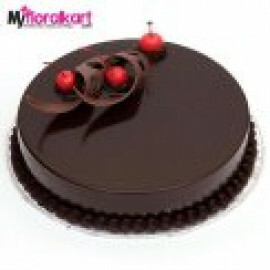 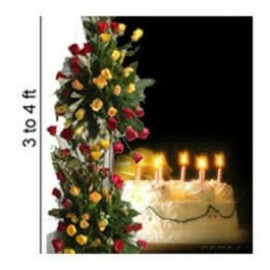 You have landed at the right place as MyFloralKart conveys the most stretched out scope of cakes choices to get the yummy cakes at your home that too with at the pocket-friendly prices. 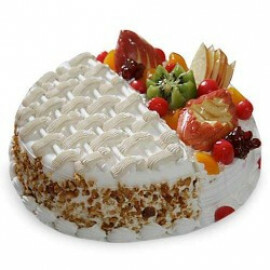 The Delivery services are not just limited to Chandigarh, India's one of the most perfectly planned and developed cities but also to the rural places in the Indian states of Haryana and Punjab. 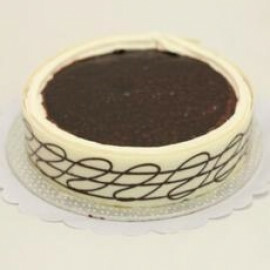 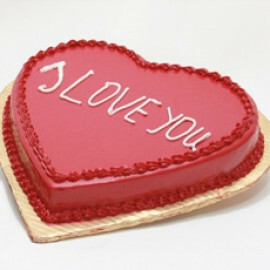 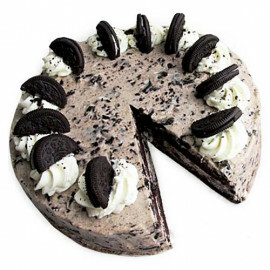 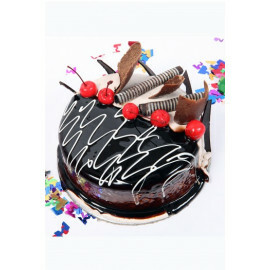 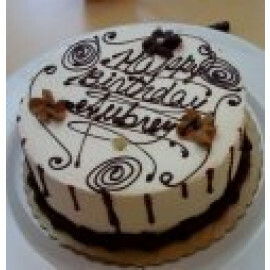 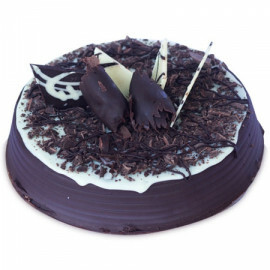 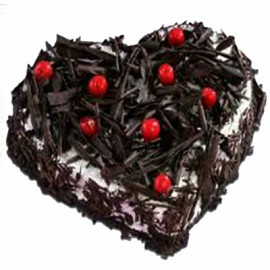 With our regularly expanding cakes varieties and delivery locations you can buy online cakes from store such as 1kg Vanilla Cake With Caramel Toppings, White Chocolate Black Forest Dreams, The Valentine Black Forest Cake, 2kg Black Forest Delicious Cakes For All Occasions, Rich Chocolate Truffle Cake, Cartoon Cake, Choco Chips Cream Cake, Rich Chocolate Cake, Heart Shape Plum Cake, Eggless Vanilla cake, Vanilla Cake, pineapple cake half kg, Chocolate Cake - Half KG, and many others. 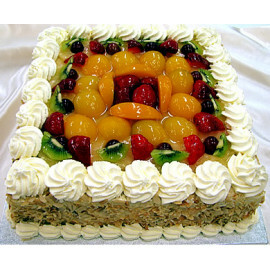 It is never difficult to convey cakes of desired taste or flavor to any predefined area in Chandigarh, at any event of your choice. 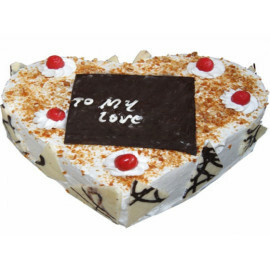 MyFloralKart walks that additional mile to ensure that the fresh and delicious cakes are conveyed to the anywhere in Punjab and Haryana. 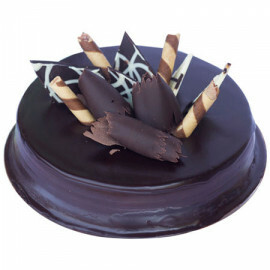 On the off chance that you are looking for online cakes delivery in Chandigarh services around similar conditions, MyFloralKart will help you out. 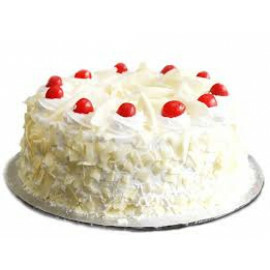 The quick delivery services from this store will ensure that your loved ones have cakes in the event with best in class taste and quality with our web-based shopping gateway. 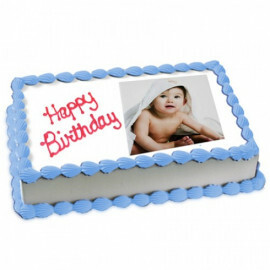 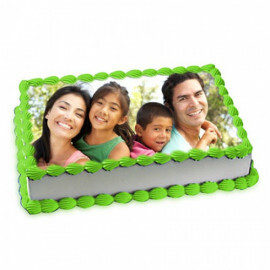 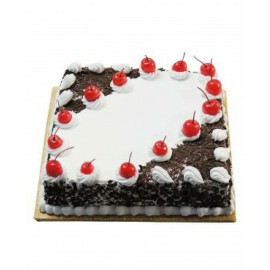 The Geo separation is never again a matter of stress or pressure when you need to pass on your affection to your precious ones and with online cakes delivery in Chandigarh, your loved ones will doubtlessly be happy with the assortment of the cakes from this store.